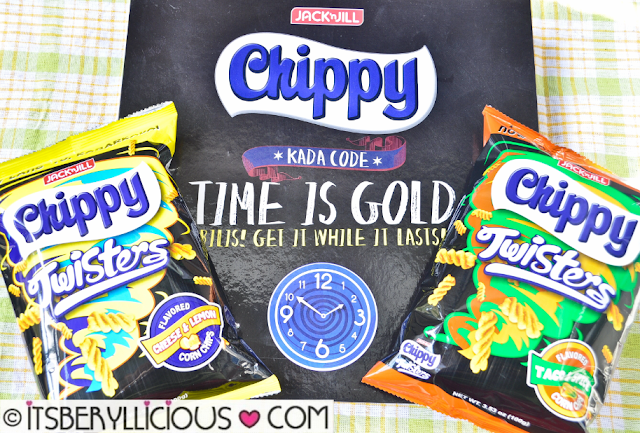 Jack 'n Jill gave a whole new twsit to the classic Chippy snack. 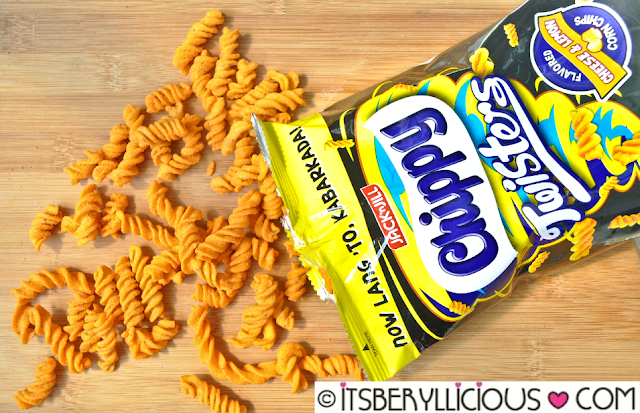 The corn chips favorite with the same crunchy goodness that Pinoys have loved for years, now comes in a new twisted form. 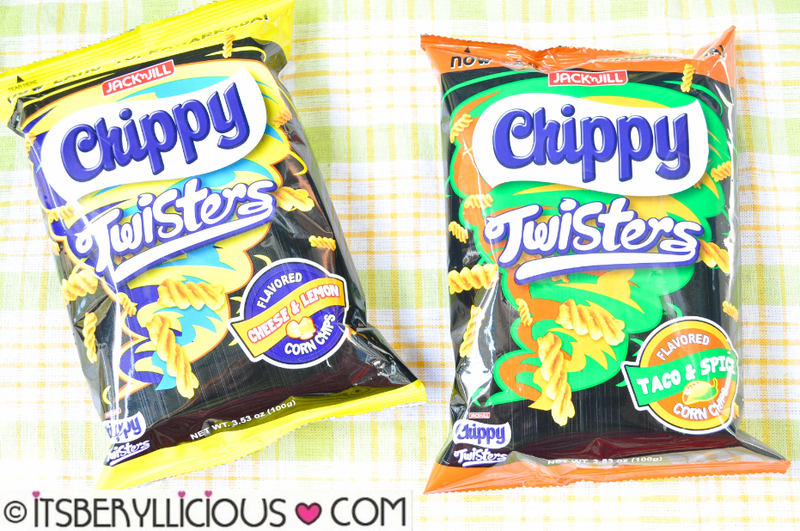 Introducing, the all-new Chippy Twisters in limited time only flavors: Taco & Spice and Cheese & Lemon. Taco & Spice is perfect for those with a palate for snacks with a kick of spice. Personally, I am #TeamTacoAndSpice all the way. Hurry! Don’t miss this limited offering from Jack ‘n Jill. 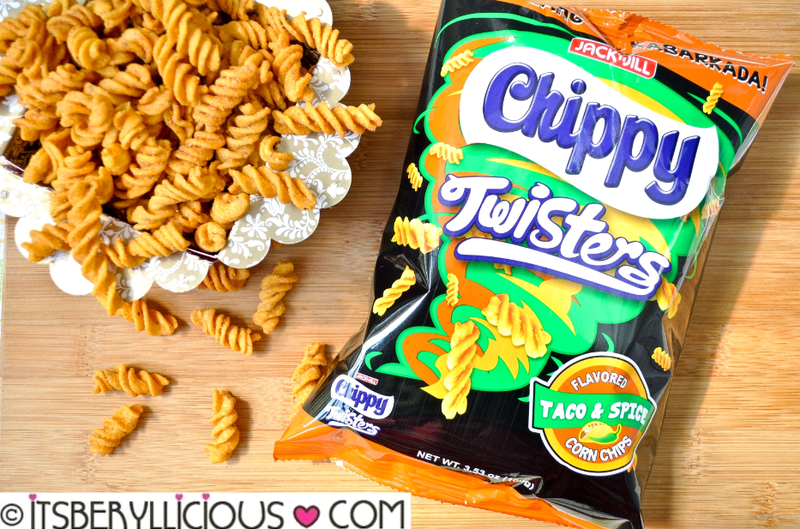 Chippy Twisters is available for only P21.90 (SRP), and is exclusively sold in Robinsons Supermarkets, SM Supermarkets, Puregold, Ministop and Family Mart for a limited time only. Get it while it lasts!